The President of the World Anti-Doping Agency (WADA) has been hailed for receiving the highest British accolade for leading the "fight against doping” despite court decisions on mistaken accusations against Russian athletes and official reports of uninvestigated cases among British sportsmen. The President of the World Anti-Doping Agency (WADA) has been hailed for receiving the highest British accolade for leading the "fight against doping" despite court decisions on mistaken accusations against Russian athletes and official reports of uninvestigated cases among British sportsmen. 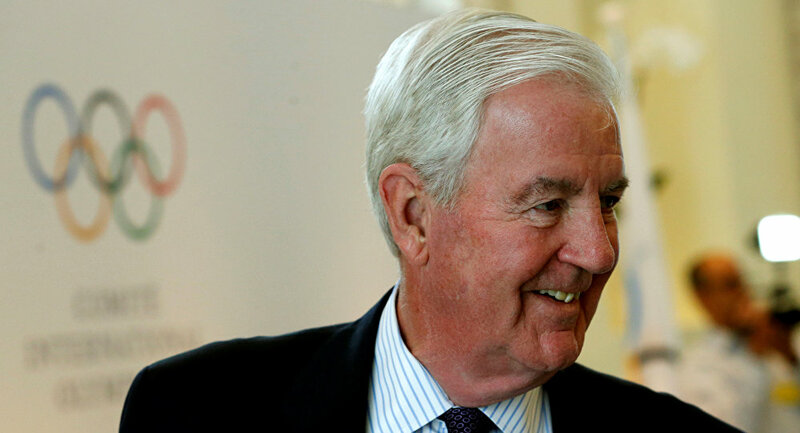 WADA chief Sir Craig Reedie was awarded the Knight Grand Cross of the Order of the British Empire (GBE) of the 2018 Queen's birthday honors list, which recognizes achievements of "extraordinary" people across the UK. "Never one to back down from a challenge, Sir Craig has navigated the Agency through the turbulence of the Russian doping scandal and put measures in place, including funding, to ensure that the Agency is fit for the future and able to protect the rights of clean athletes worldwide. His time at the helm has delivered many achievements for WADA — this prestigious award is an acknowledgement of his important contribution," WADA Director General Olivier Niggli said in a statement, extending congratulations to Sir Craig. Mr. Nigli also thanked WADA president Sir Craig, who was also in charge of the Russia doping case, for "years of commitment and dedication to the Agency and clean sport." Clean sport globally that is, among athletes in all countries. Three months before the Sir Craig received the "prestigious" award, a scathing UK parliamentary report revealed breaches of medicals record keeping for the British most successful distance runner Mo Farah. The Digital, Culture, Media and Sport (DCMS) select committee was "shocked to hear that the former Chief Medical Officer of UK Athletics, Dr. Chakraverty, gave an injection of L-carnitine to Mo Farah-a treatment that Dr. Charkraverty had never before given and that Mo Farah had never before received-yet did not record the dose on Farah's medical records." In a leaked file allegedly from an email exchange between International Association of Athletics Federations officials, Farah's assessment in 2015 was "Likely doping; Passport suspicious: further data is required." The data was revealed by the hacking group Fancy Bears. Mo Farah, Sir Craig's fellow Brit, has not faced any charges or bans. Further, the UK government report said the winner of Tour de France 2012 Bradley Wiggins and Britain's Team Sky riders took performance-enhancing drugs. In this Tuesday, May 14, 2013 file photo Britain's Bradley Wiggins, second from right, pedals during the the 10th stage of the Giro d'Italia, Tour of Italy cycling race, from Cordenons to Altopiano del Montasio. It was under Sir Craig's watch the UK Anti-Doping (UKAD) investigation was unable to establish if Wiggins had received a decongestant or, as alleged, triamcinolone, which is banned in competition. However, according to the letter from UKAD revealed by the BBC in March 2018, the agency's investigation had been "hindered" and may have even been "potentially compromised" by British Cycling's failure to report doping allegations on time. In relation to Team Sky doping claims, WADA president merely spoke out against misusing the Therapeutic Use Exemption (TUE) system. However, when it came down to anti-doping claims against the so-far-from-home Russian Federation, Sir Craig placed himself actively on the forefront. In 2015 Russian athletes were accused of breaching global anti-doping regulations based on allegations of Russian whistleblower Grigory Rodchenkov. Former director of Russian national anti-doping laboratory, Rodchenkov claimed there was a "state-sponsored" doping in Russia involving athletes, coaches, and officials at all levels. 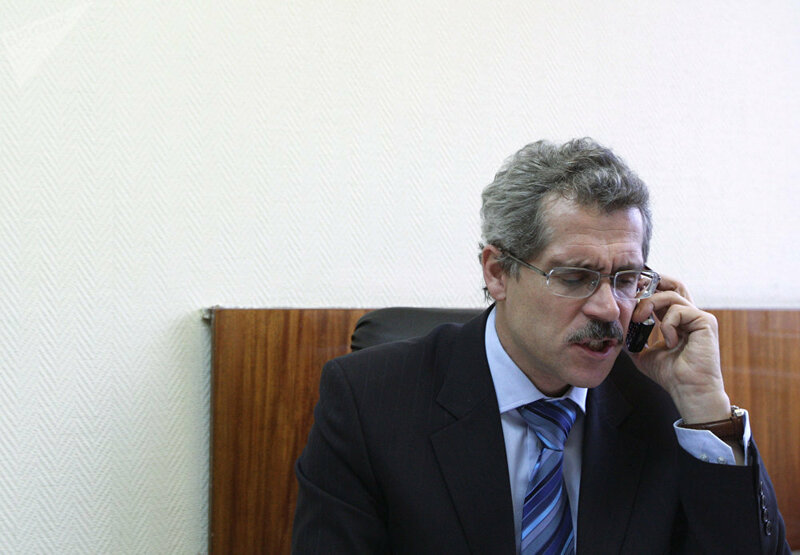 Rodchenkov moved to the United States, where he told the New York Times was part of the doping cover up in Russia. IOC banned Russian athletes in 2016 Rio Olympics. Additionally, Russian sportsmen were deprived 11 medals and first place in an unofficial medal ranking of the Sochi Olympics. In an effort to complete action before the 2018 Pyeongchang Games, the IOC rushed the Russian doping cases through disciplinary hearings in 2017. However, in February 2018, the Court of Arbitration for Sport (CAS) overturned the IOC suspensions of 28 Russian athletes and cleared their names. The court also heard the judges saw flaws in the evidence-gathering and conclusions of Rodchenkov, whose words were "not corroborated by any further evidence." Rodchenkov's claim about the Sochi gold-winning skier, Alexander Legkov, was branded by judges as "bare assertion which is uncorroborated by any contemporaneous documentary evidence." The Sir Craig-led WADA crackdown on Russian athletes was the product of politicized witch-hunt against Moscow, according to the Vice President of the International Association of Sports Law (IASL), Dr. Andras Nemes, who spoke of "political reasons that are behind this topic…"
Another form of bias when it comes to WADA, has been revealed by a letter purportedly written by IOC Hein Verbruggen. He argued that WADA leadership usually teams up with a small group of (mainly) Anglo-Saxon national anti-doping organizations (USA, Canada, New Zealand, Australia, United Kingdom and Norway/Scandinavia on the sideline), which "has allowed the same people to stay at the helm for a way too long period." Sir Craig has been heading WADA since 2014 and was on the Board since the agency's inception in 1999. However, despite the controversies, in his official Queen's honors citation, Sir Craig is described as "one of the leading global figures in the world of sport" who "has led the fight against doping, tackling high-profile and highly controversial issues across sport."